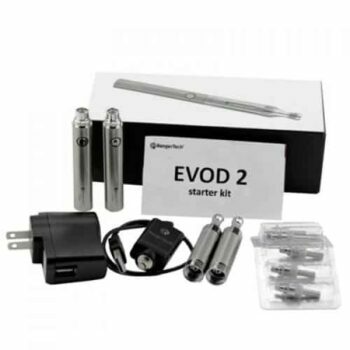 Looking for the best vaping experience in a starter kit? 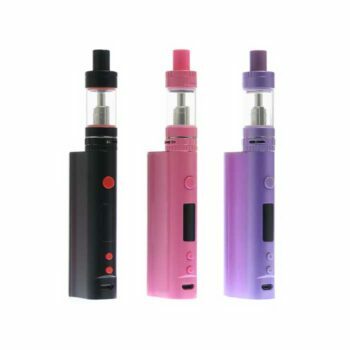 Then the Smok Priv m17 is definitely a great choice. 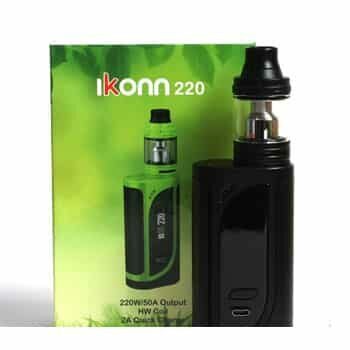 This kit gets the vaping experience to another level because it has a slim and an ergonomic design combined with a long battery life thanks to the 1200mAh in-built battery it comes with. 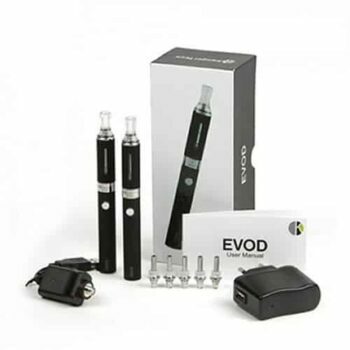 The kit is easy to use with the simple and obvious features it exhibits, making it usable by both first timers and pros in vaping. 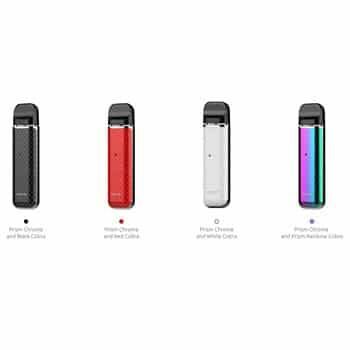 It comes in up to 9 colors for you to choose from. 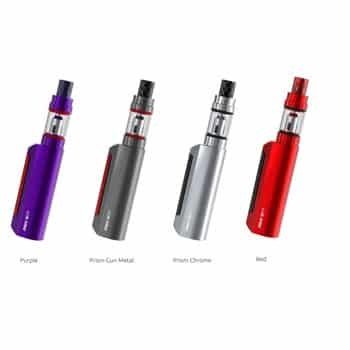 The Smok Priv m17 comes with a Priv m17 mod and a stick 17mm tank. 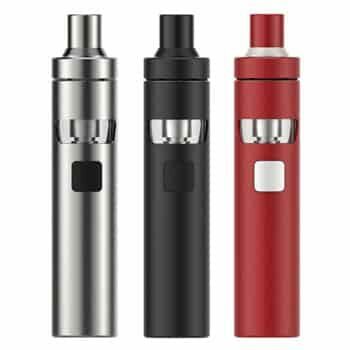 The stick 17mm tank has a capacity of 2ml with the stick m17 coil that is responsible for the great production of flavors and clouds. With multiple protections, potential risks are easily avoided. 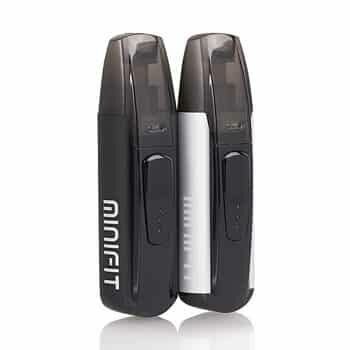 The in-built 1200mAh battery means that you are rarely required to change the battery and it is chargeable by the USB cable it comes with. 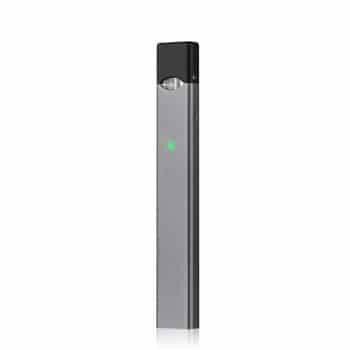 When the battery level is below 3.3V, for instance, the mod flashes the LED lights 15 times to indicate the low battery status. 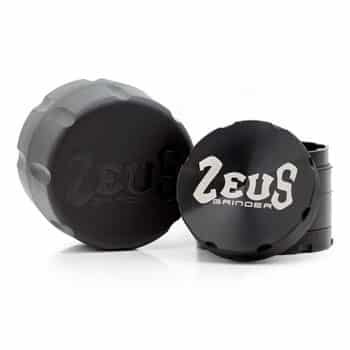 M17 Cobra drip tip is slim with 510 connector which is responsible for the cobra style and increased airflow and smooth handling of the device. 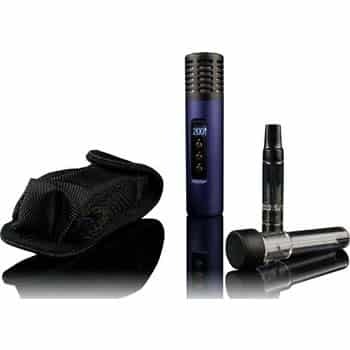 The airflow system is easily adjustable by twisting the ring at the bottom of the atomizer. It has a top refill system. 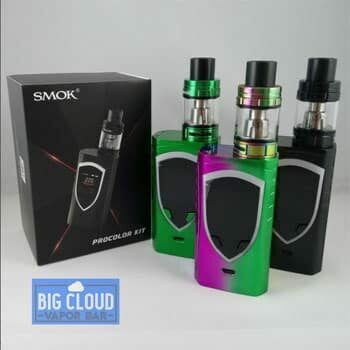 Smok Priv M17 Smok Priv M17 is a pocket-sized highly powerful kit. 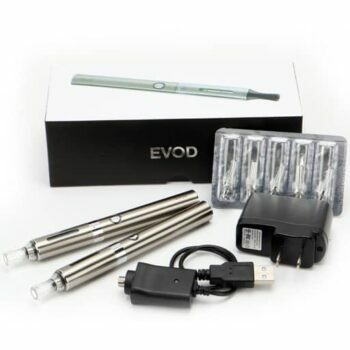 It is super easy to use and has amazing user friendly features. Battery life is very long.